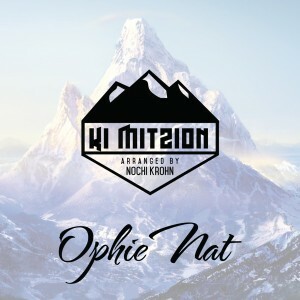 While it has been ten years since singer Ophie Nat released his debut album with Neshoma Orchestra, he hasn’t stopped singing and performing around the globe. Being both a Rebbe at YCQ in Queens and running Camp Chazak one of the most popular camps in Queens, doesn’t leave Ophie with a lot of time to head to the studio. 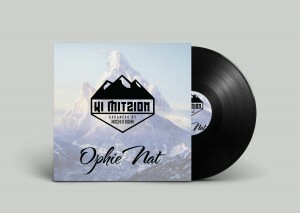 However, in the last few months, Ophie has found the time and is finally ready to show the world Ophie 2016. Presenting Ki Mitzion a brand new song composed by Ophie Nat and Nochi Krohn, produced and arranged by the mega talented Nochi Krohn. This song is sure to enhance your upcoming Yom Tov with the rhythmic music and powerful message of Ki Mitzion Tey Tzay Torah, Udvar Hashem MiYerusholayim. May we all merit the accepting of the Torah this year again and soon be in the bayis shlishi. While Ki Mitzion is available for download on iTunes, Ophie is working on an amazingly fun music video to be released next week to spread this message across the world.